In this post, I will discuss how you can easily create and setup a free Pinterest business account. If you already have a personal Pinterest account then you can simply switch to a business account. In my last post, you can read the advantages of Pinterest business account for your brand and business. 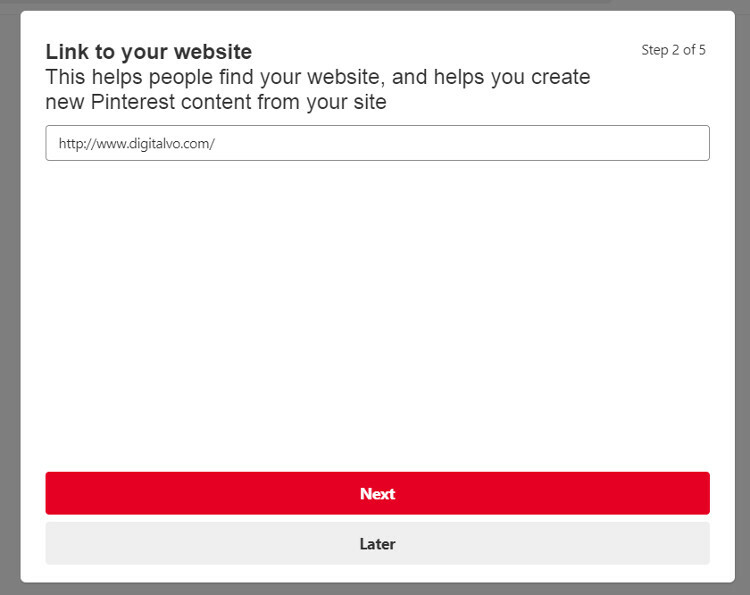 Also, I have mentioned the steps on how to roll back to a Pinterest personal account from a business account. Create a Pinterest business account: If you don’t have a Pinterest business account already then, simply go to Pinterest and Click on the button Create a business account. Then, enter your details like email and password and create your account. 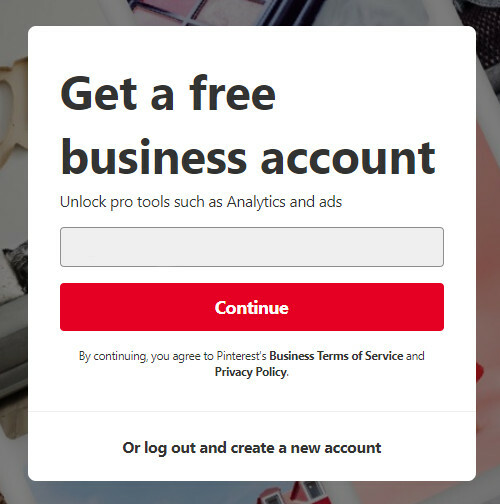 Convert Pinterest personal account to business account: If you already have a Pinterest personal account then follow these steps to easily switch to a business account. 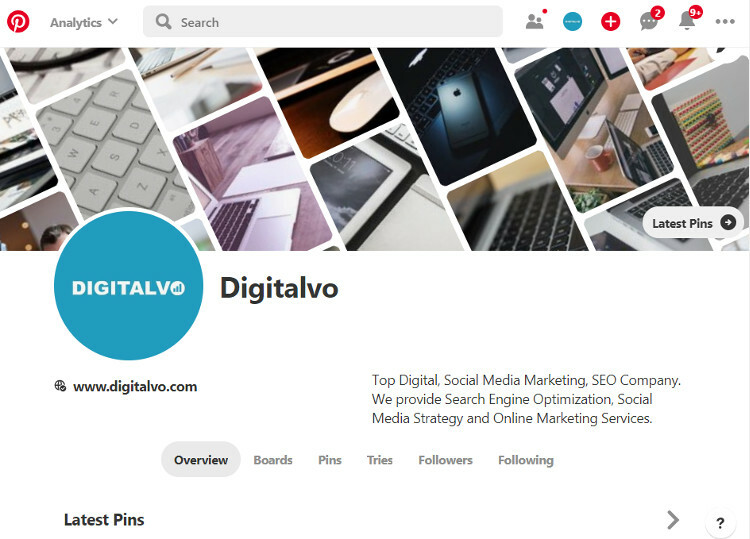 Before we begin converting a personal account to a business one let me show you how the personal Pinterest account looks so that you can compare the same when I switch it to a business account. 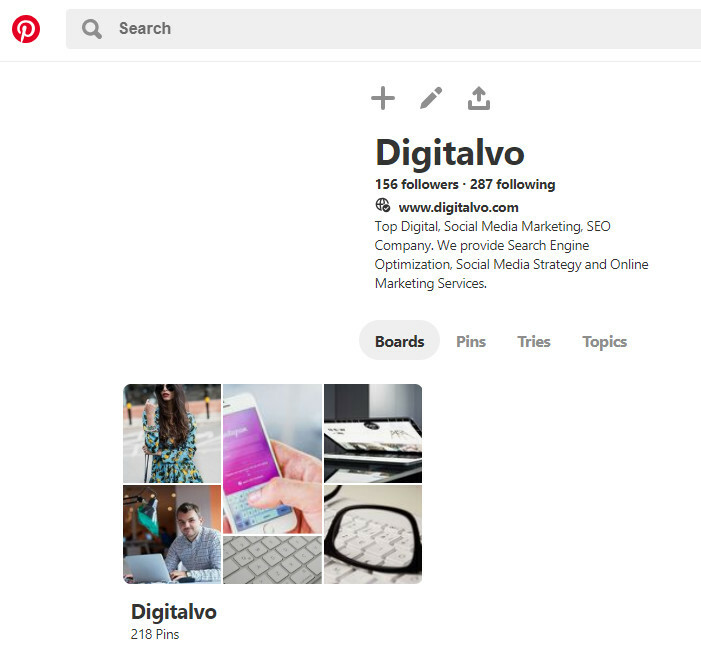 Observe that the Profile text, fonts and links are small in a personal Pinterest account. Also, there are only 4 tabs with no recent activity or your latest pins on profile page. Okay, let’s begin upgrading the account to a business one and see how that looks. 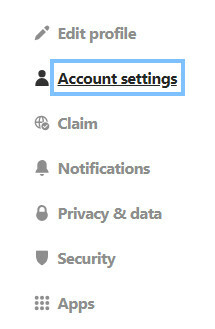 1) Click on 3 dot settings button on your Pinterest personal account. 2) Then, click on Upgrade to a business account link. 3) On the next page, make sure your email address is the correct one and if it is, click on Continue button. 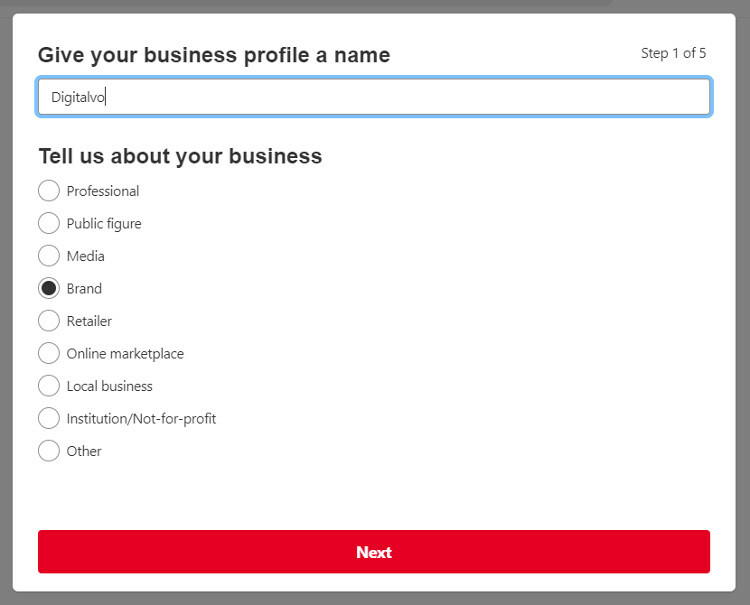 4) Then, enter your business name under Give your business profile a name and select the category of your business under Tell us about your business and click on Next. 5) Enter your website URL under link to your website and click on Next. You can also skip this step for later. 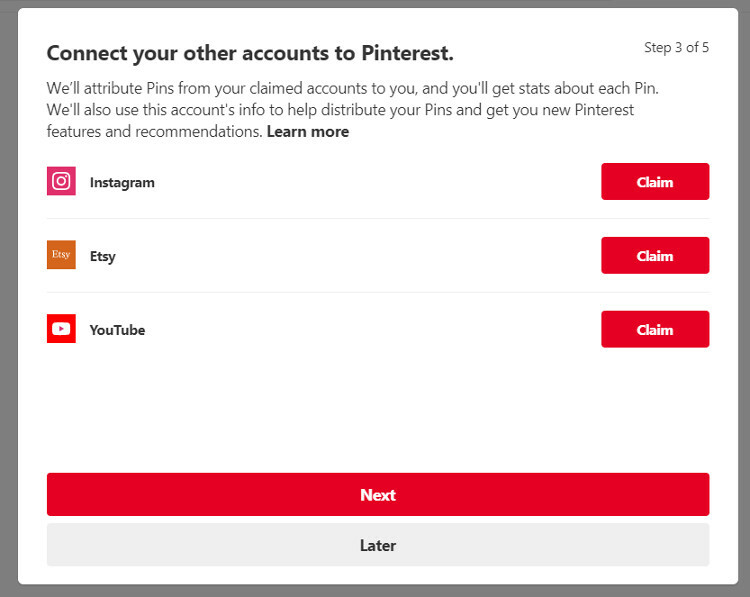 6) On the next page, you can connect to your other accounts to Pinterest like your Instagram account, Etsy account and YouTube account. If you like you can skip this step for later. Click on Next. 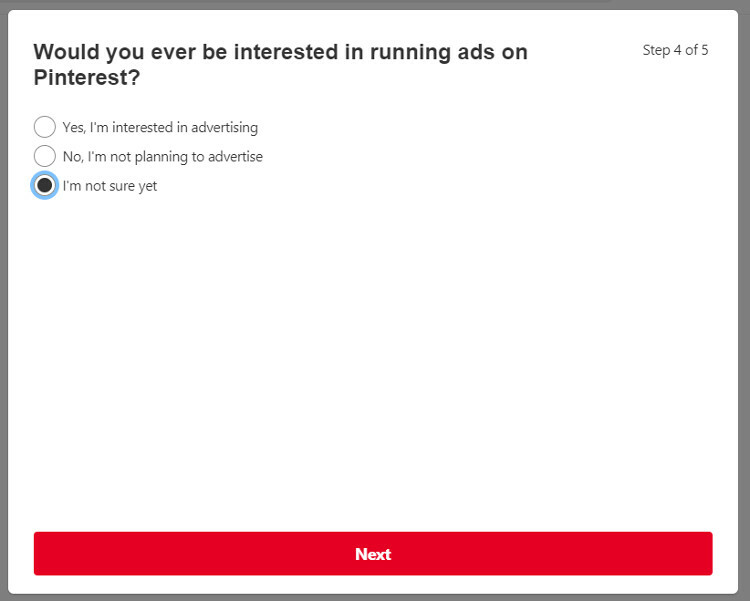 7) On the next page, under Would you ever be interested in running ads on Pinterest? question select the appropriate response. If you are not sure, select I’m not sure yet. Click on Next. 8) That’s it. Your personal Pinterest account has been successfully switched to a business account. Observe the big bold text on profile as compared to the personal Pinterest account. Also, the cover image with latest pins on header and new tabs like overview in the profile page. You have the option to change the content of the profile cover image. You also have access to analytics and ads now. Check my last post on benefits of Pinterest business account (link on first paragraph of this post). When you scroll down the Overview tab of profile you will find a collection of your latest pins. 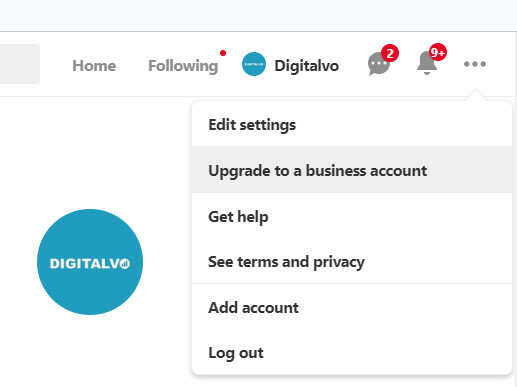 9) To edit settings on your new Pinterest business account, click on 3 dot settings button on right side and then, click on Settings link. Then, enter your profile details like display name, about, profile picture and other details as per your requirements. 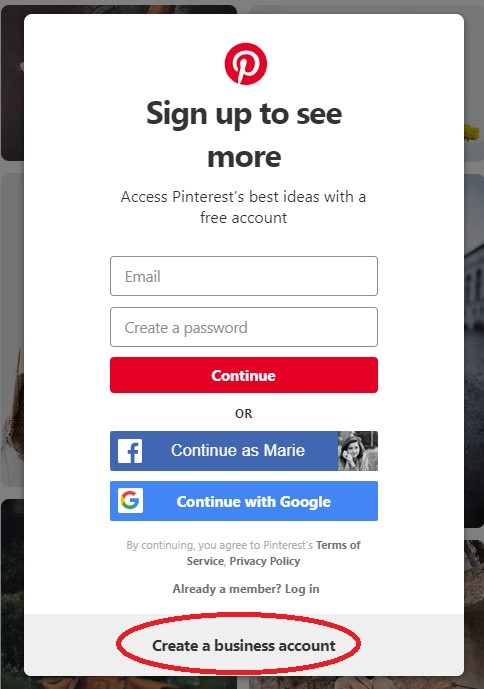 10) In case you don’t like the switch to Pinterest business account and would rather go back to the Pinterest personal account, click on Account Settings on left side. 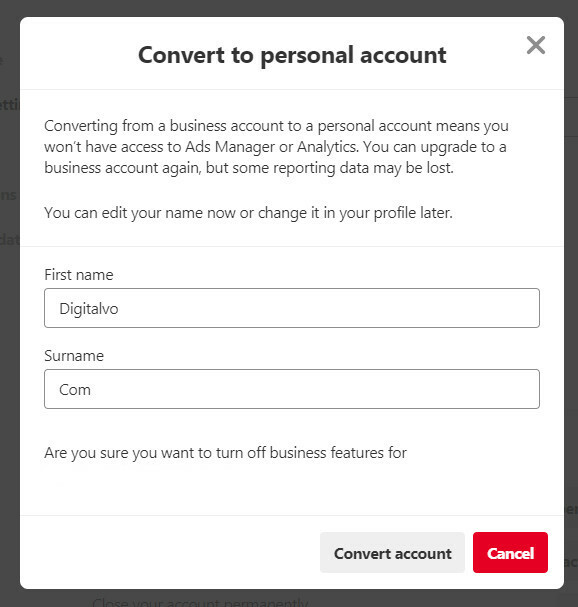 Scroll down to the bottom of the page and click on Convert to personal account link next to Stop using business features under Account changes. On the next page, enter your first name and last name and click on Convert account link. This will convert your business account again to a personal one. Closing Remarks: I would recommend a Pinterest business account to a personal account as it has far more features and also it looks more professional. However, you can decide based on your requirements. I hope this guide is helpful in switching from personal Pinterest account to a business one and vice versa. Please let me know your experiences in personal or business accounts and what made you make the switch.